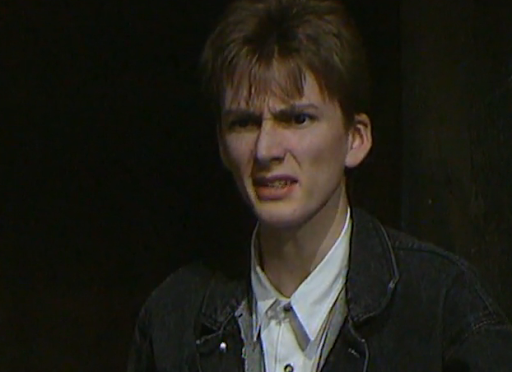 Included for your viewing pleasure here is David Tennant in his very first television appearance. The Secret of Croftmore was broadcast in 1988 as part of the children's series Dramarama. The quality is not the best I'm afraid and I expect this to get removed pretty quickly - so enjoy it while you can!